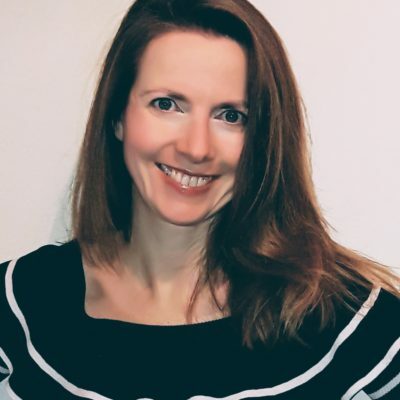 Biographical Info Cathy currently teaches matwork, Reformer and Wunda Chair in East London and West Essex and has classes in South Woodford, Buckhurst Hill, Chigwell, and Loughton. She began teaching Pilates in 2004, when she first qualified as a matwork teacher with Allison Swan (Pilates Matwork Teacher Training). She furthered her training in Pilates studio equipment with Rachel Rafiefar (The Thoughtful Body ). She also trained with Rachel in her Pre and Postnatal Pilates qualification (Mamas Pilates).